Here are some of the special wedding poses. 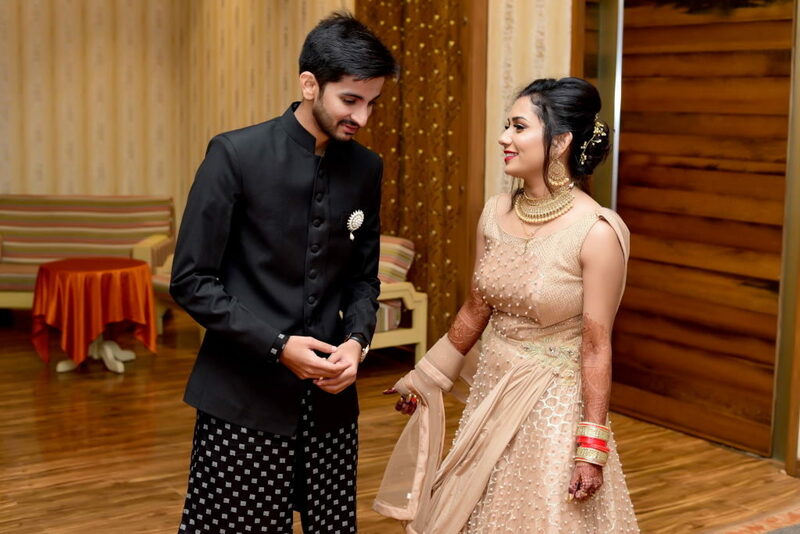 Irrespective of you being a pro wedding photographer in Indore, sometimes we also get confused about what all poses would work for an ideal wedding album. 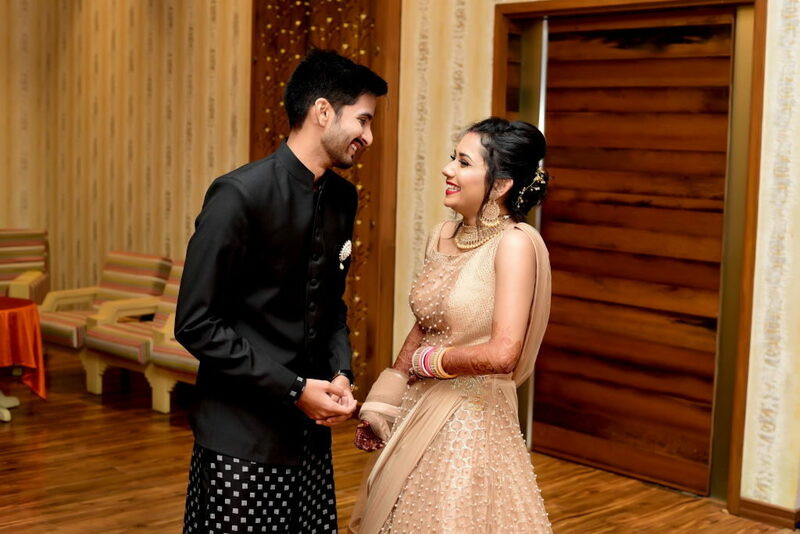 Eventually, we get hundreds of clicks; even then, the odds are high that you might miss out on certain special moments a couple would love to have in their wedding album. 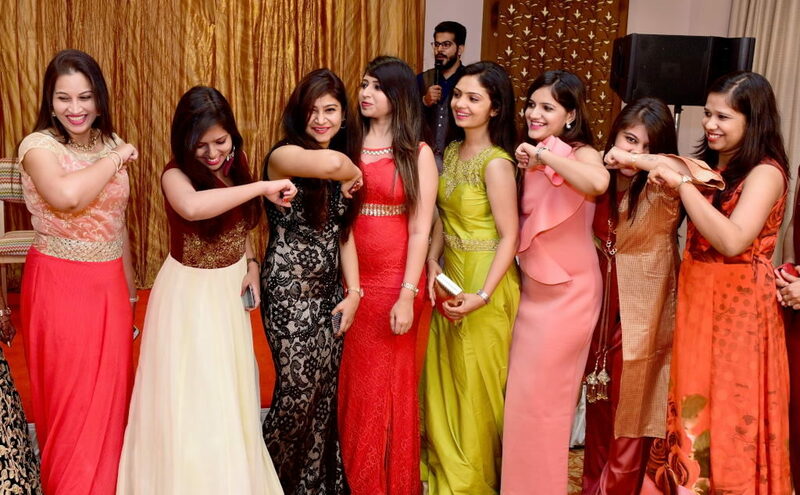 Hence, we have come up with a list of essential wedding poses you should definitely click at a wedding. 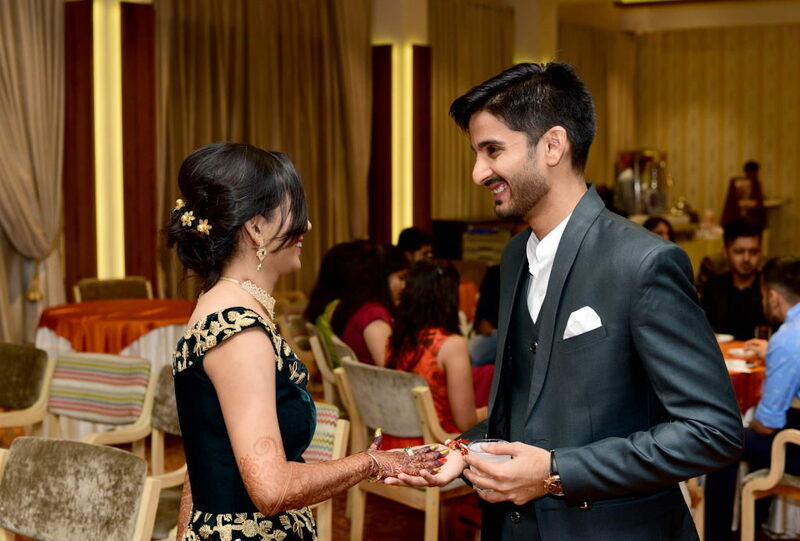 Holding hands, the groom whispering in the bride’s ears, and the romantic glances created when they exchange the garlands are some of the best candid romantic poses. 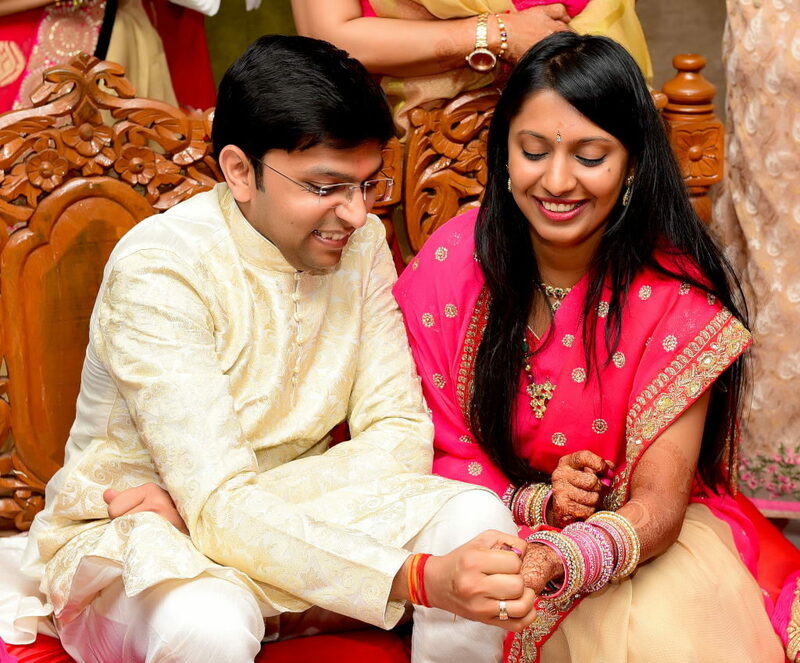 Hence, You should be very keen if you want to click such intimate moments without letting the couple know. Getting ready with mom, sisters or bridesmaids is a special time for every bride. They share a lot of happiness and laughter together, during the time of dressing up. Trust us, these candid poses are a treasure. For every parent, their daughter and son will look like prince and princess on their wedding day. 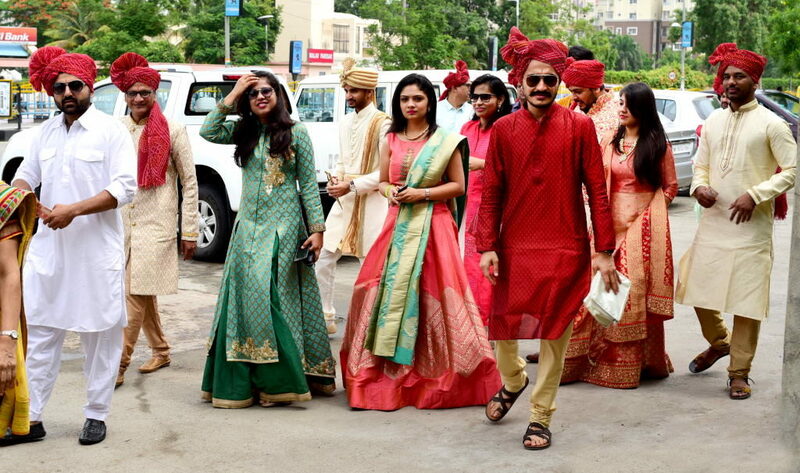 When they see them on wedding wear, they will definitely shed a tear or two out of pure joy. Hence you should be present somewhere around the bride, the groom, and their parents to capture their lovely moments together. It is a sure shot that you can’t miss. The bride and the groom having fun with the guests, taking selfies, or having a cheerful conversation, etc. deserve to get a place in a wedding album. You can also look for the couple playing with kids at the wedding, or a moment they share with their pets. A couple’s first moments together are a must have for wedding albums. Capture their first kiss, first glance after tying the knot, their first dance, and so on. These poses talk about an eternal love story in the most beautiful way we ever come to know. 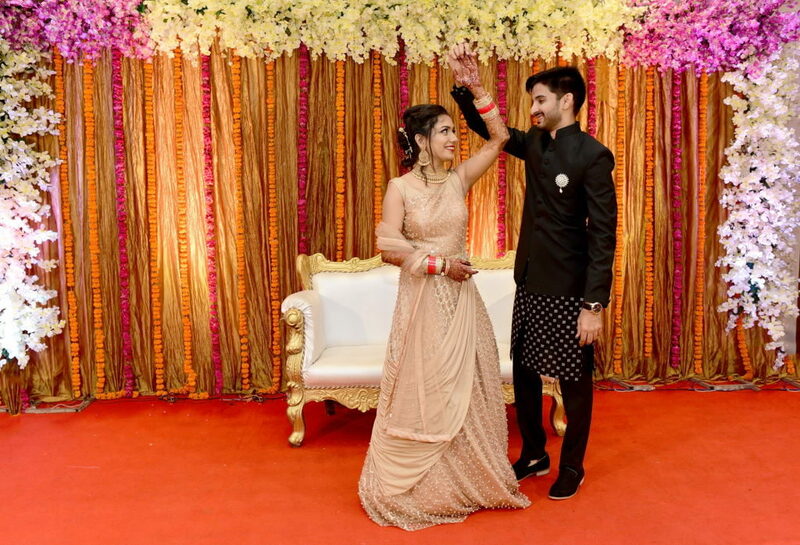 This entry was posted in Wedding and tagged Candid Romantic Poses, Indore, Photographer, Wedding, Wedding Poses on March 10, 2019 by JOGINDER.